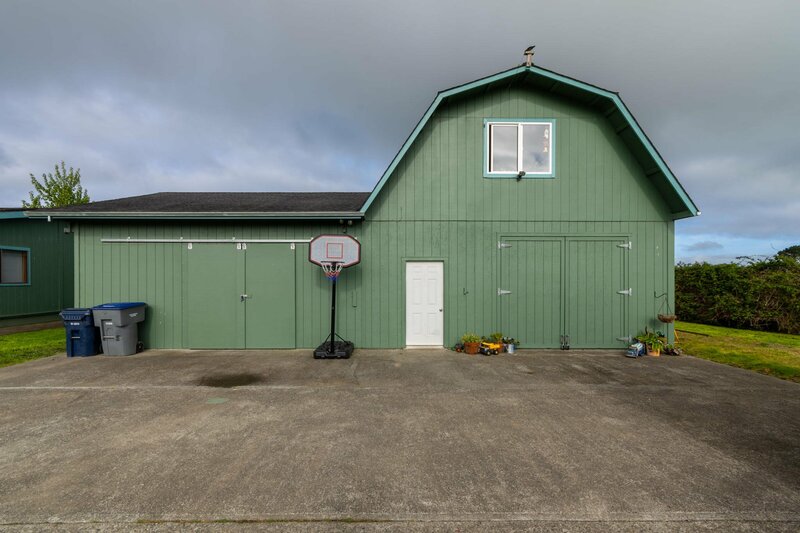 Looking for that country feel? 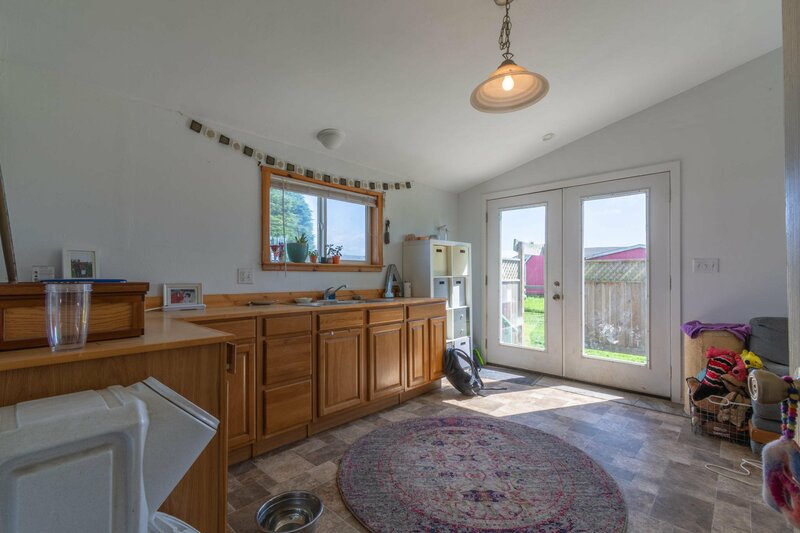 Room for garden and animals? 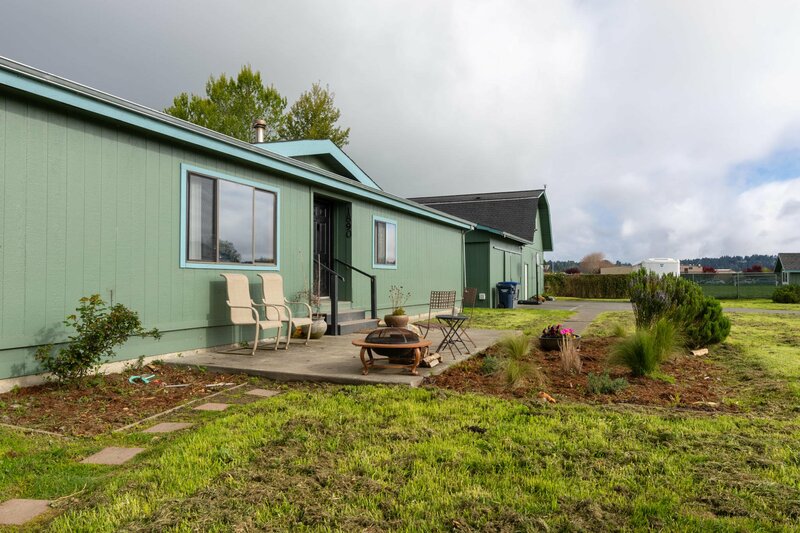 Here is 1/2 acre in Arcata, at the end of a cul-de-sac. 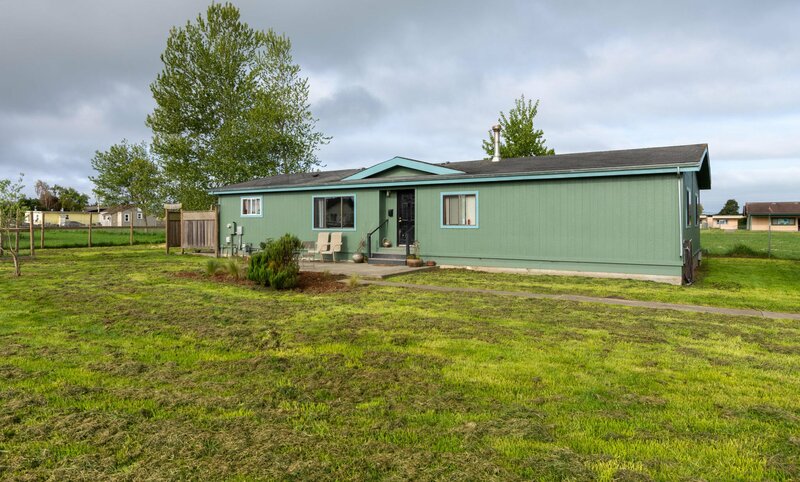 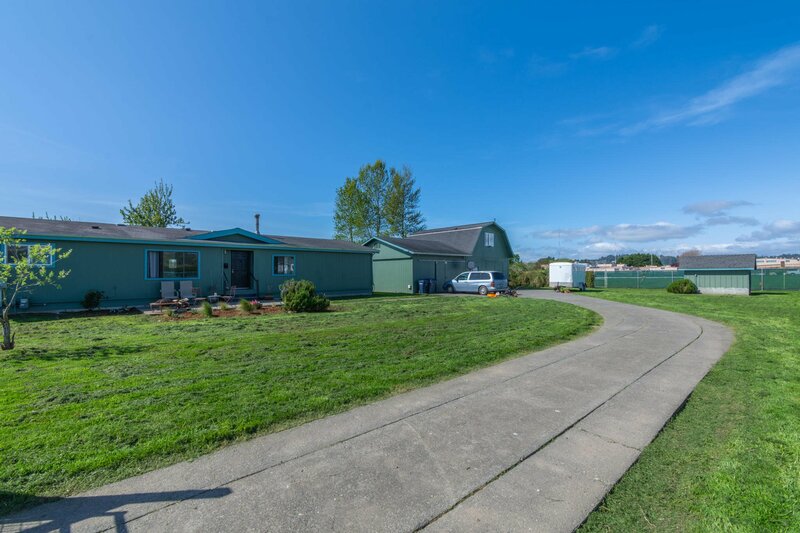 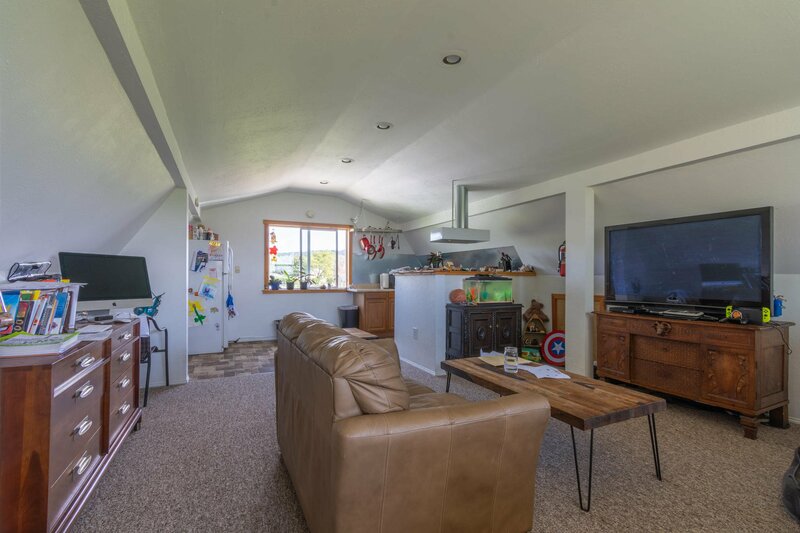 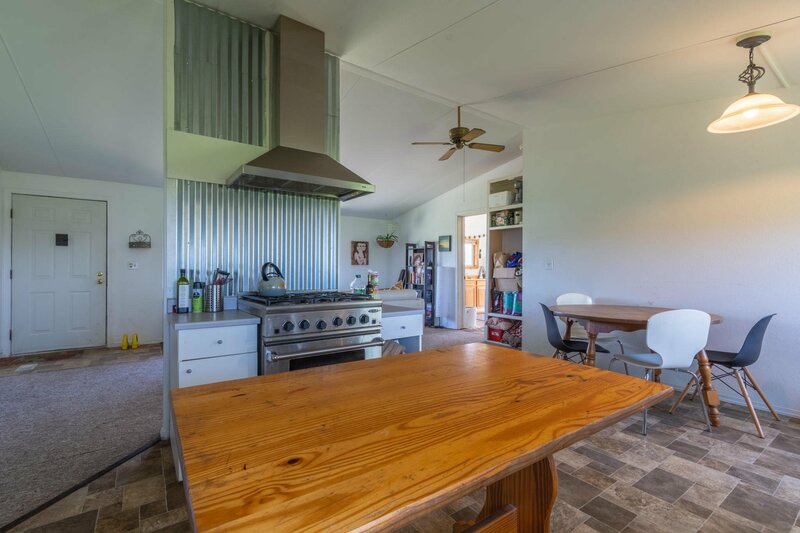 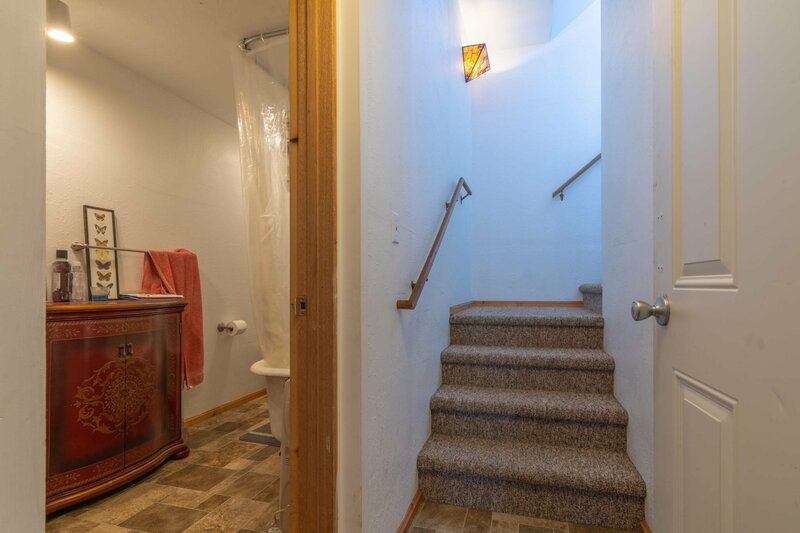 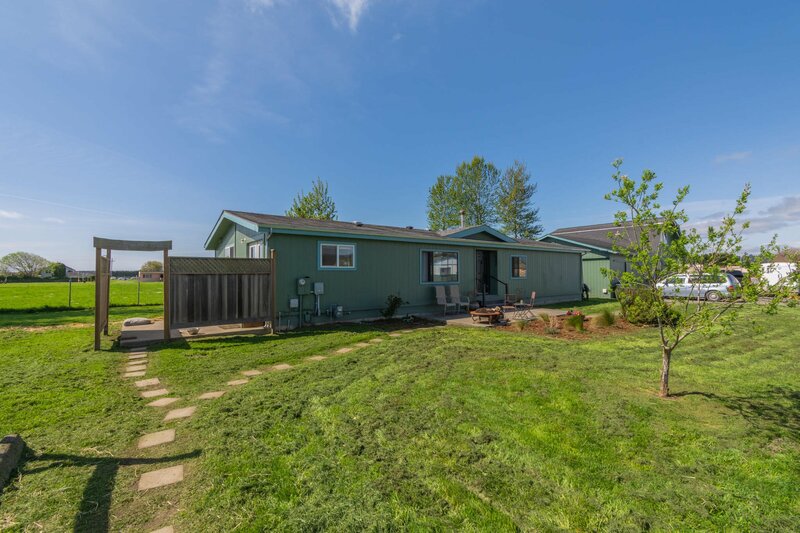 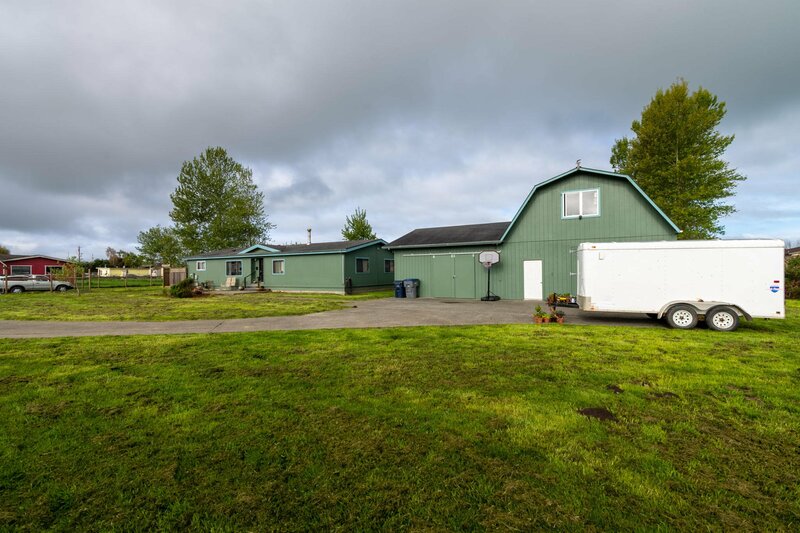 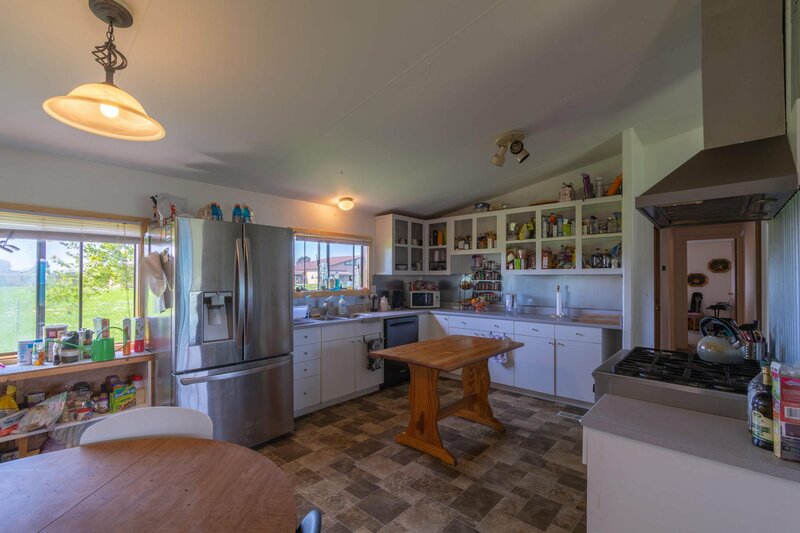 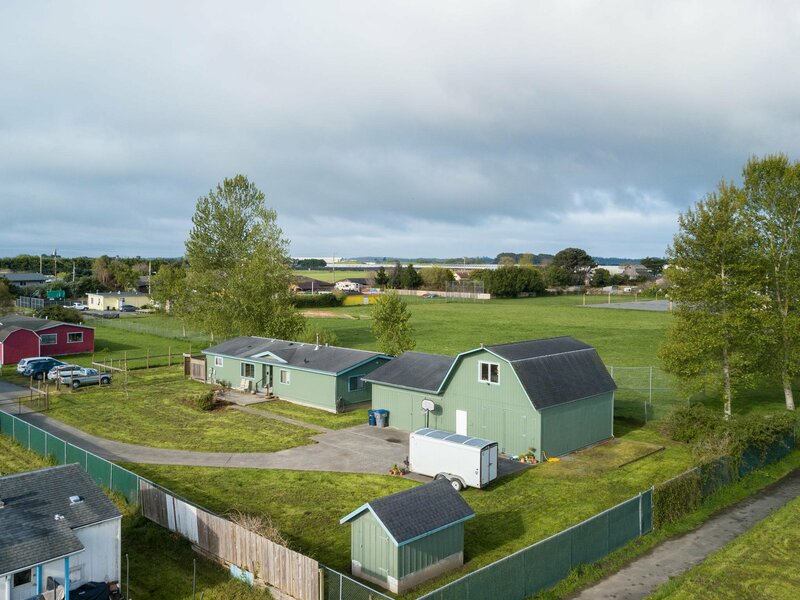 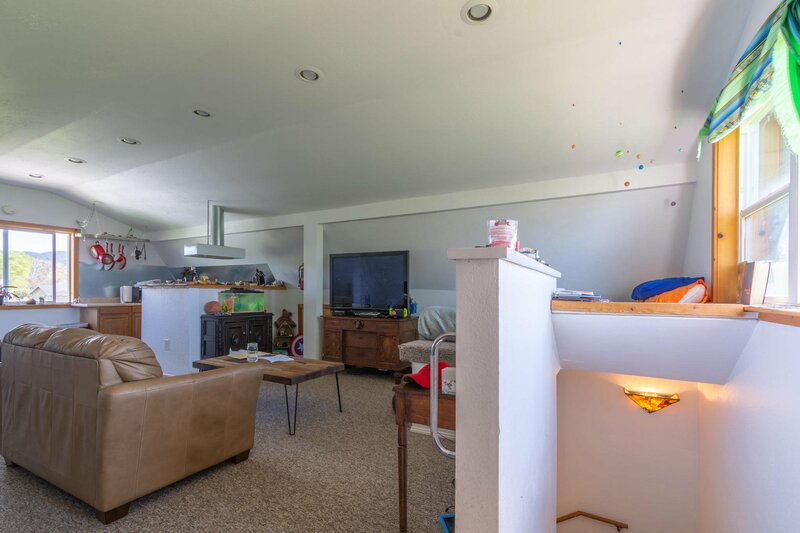 Privacy, gated, and a tremendous investment property.You'd never guess that the main house is a manufactured home on a permanent foundation. 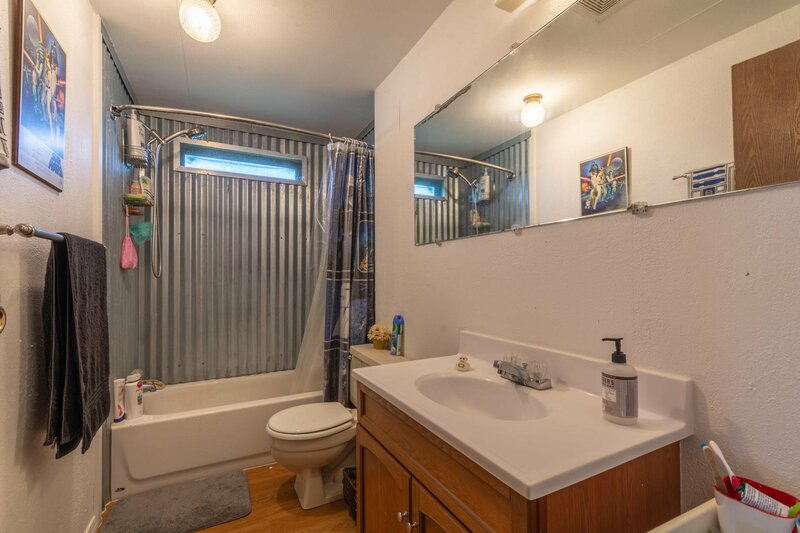 Remodeled kitchen, dining area with views to back yard, new flooring, great master suite recently remodeled, with French Doors to concrete patio. 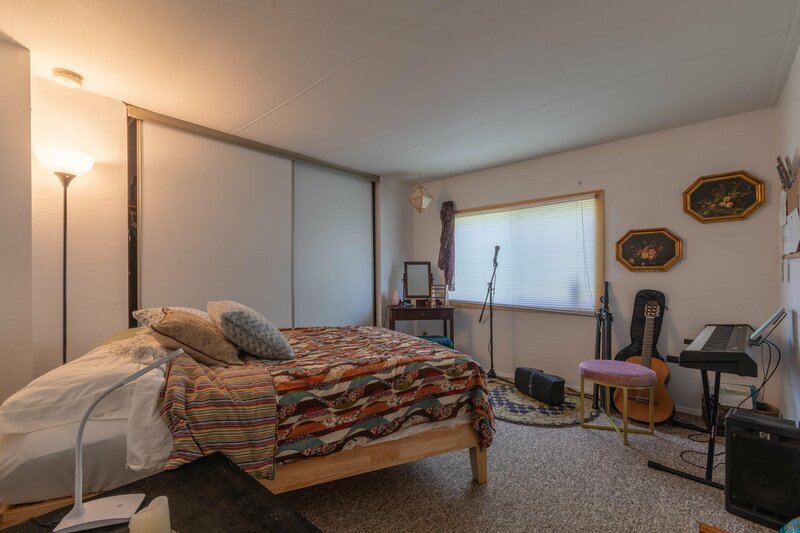 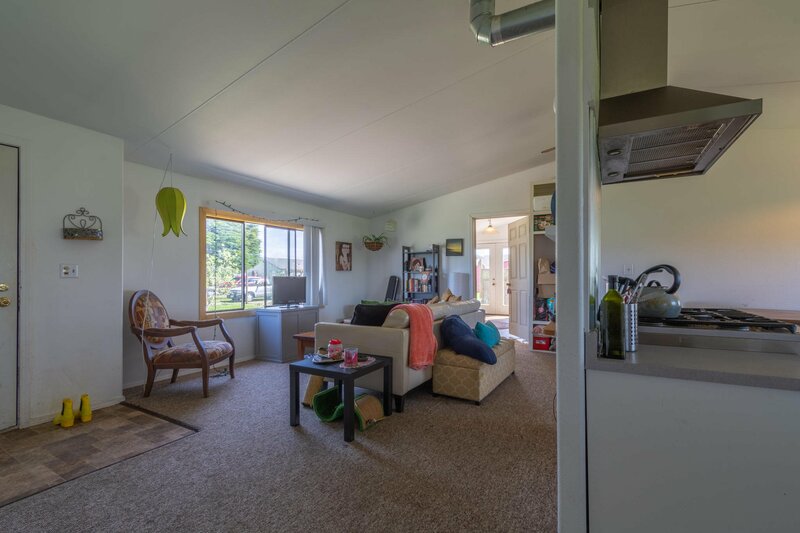 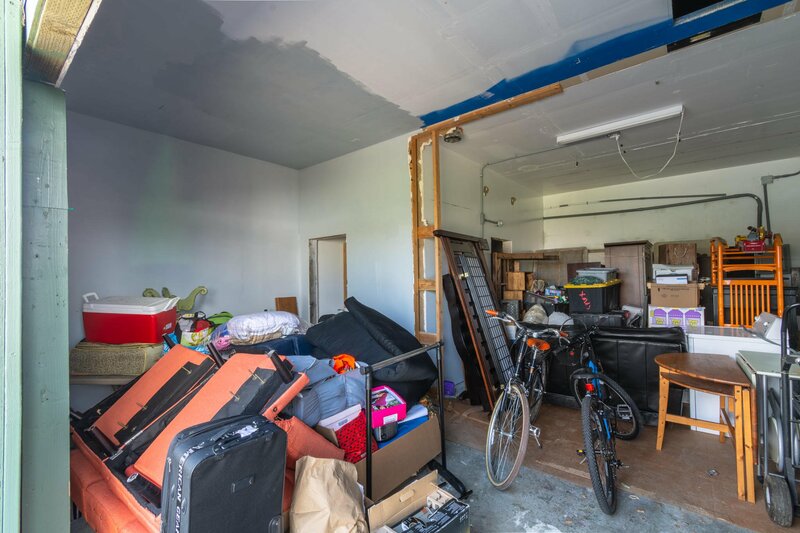 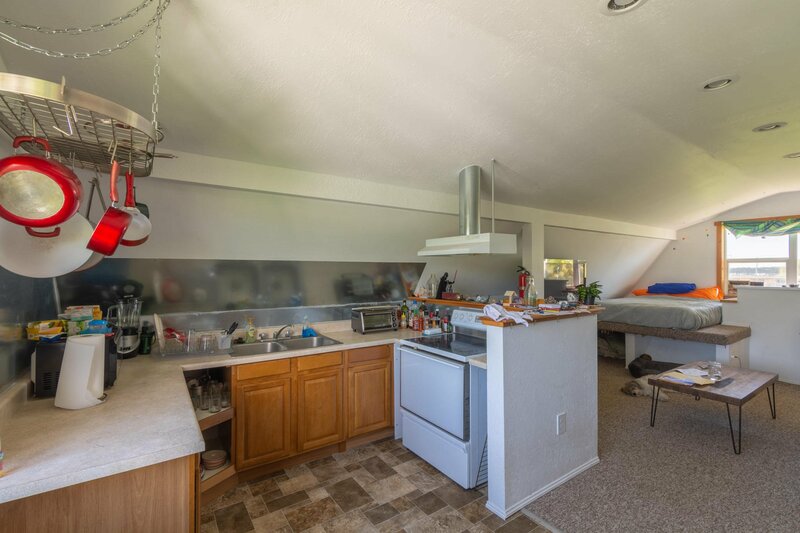 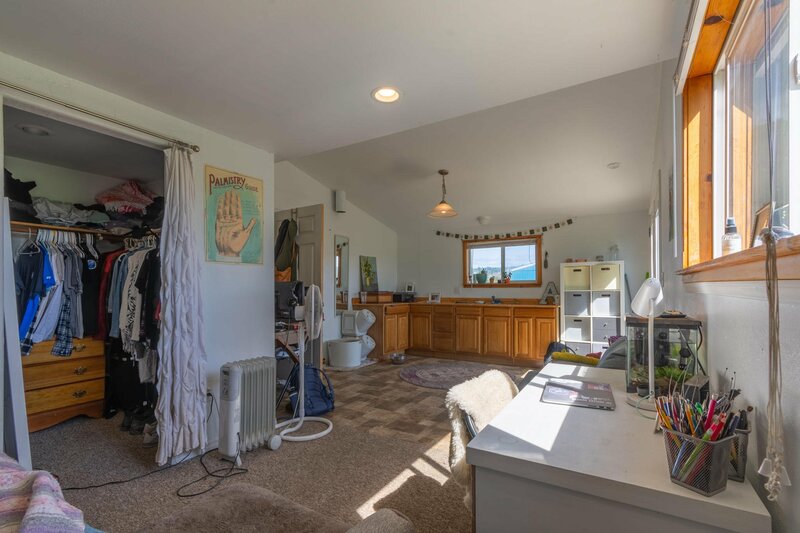 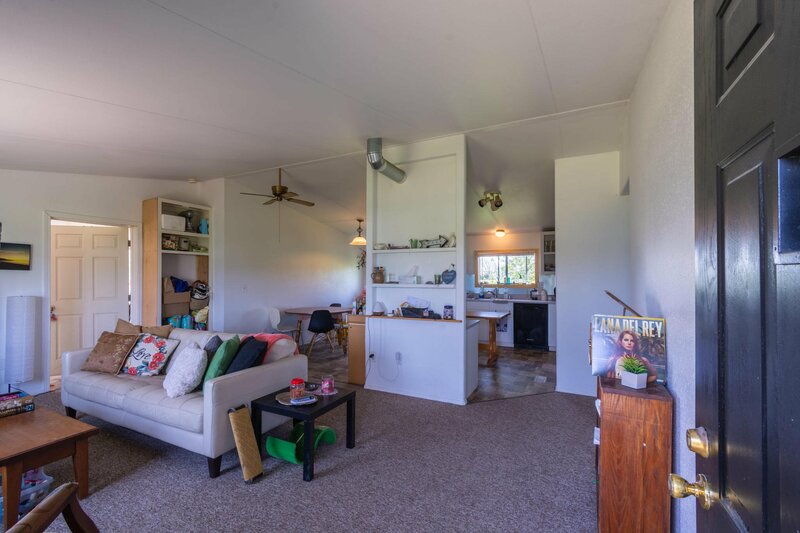 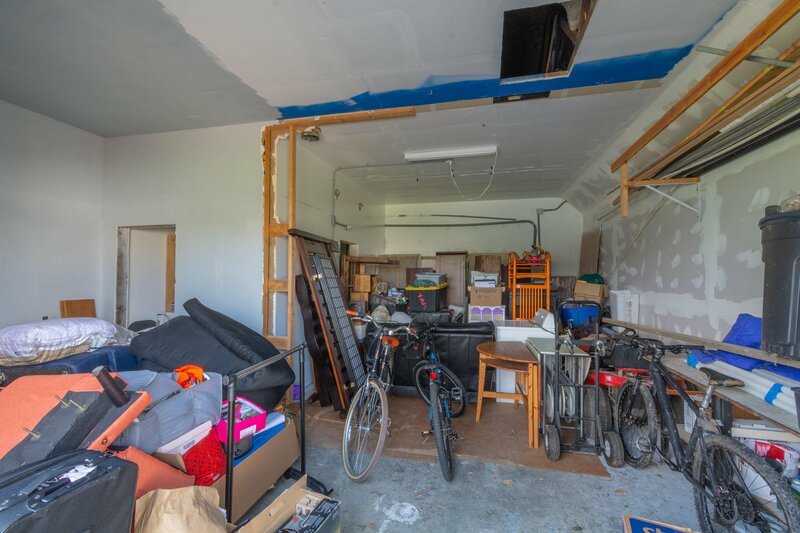 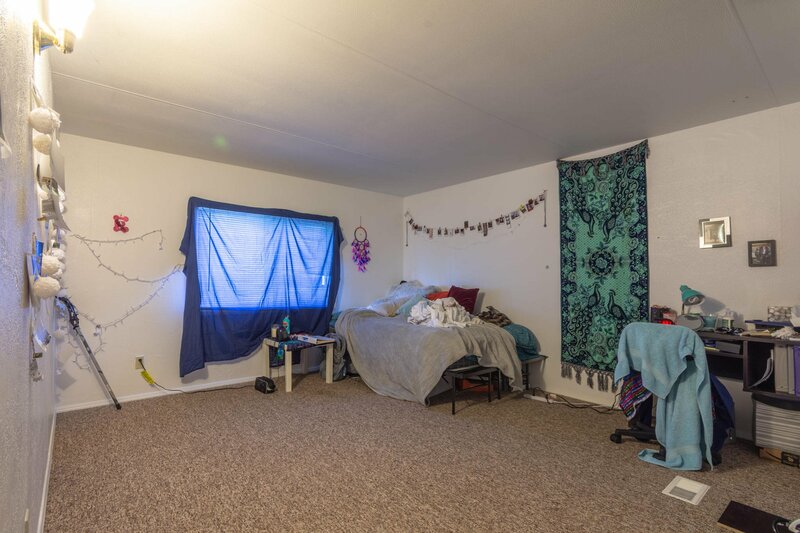 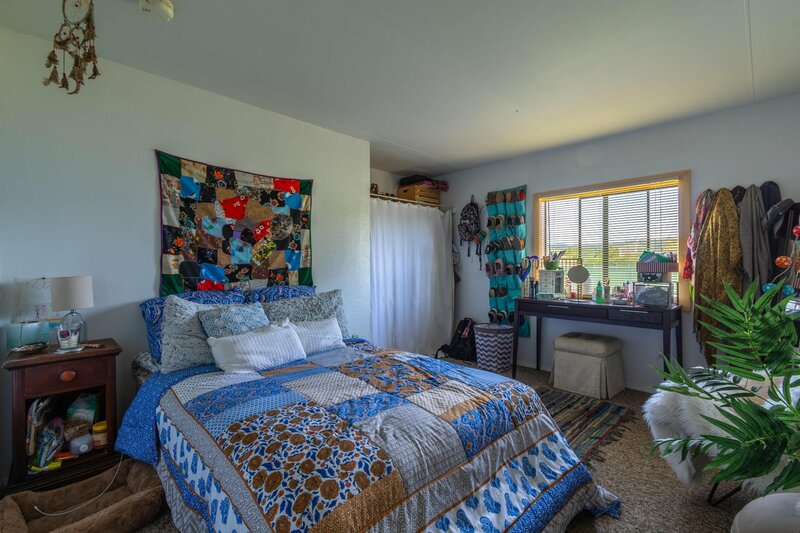 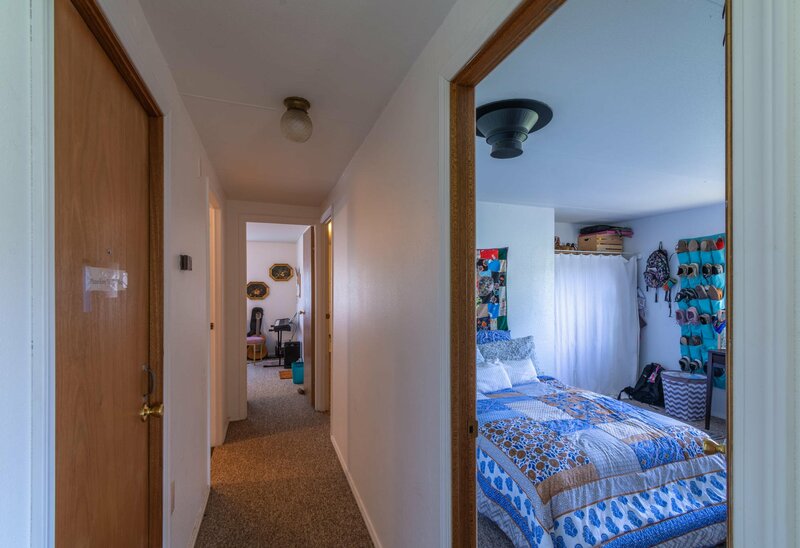 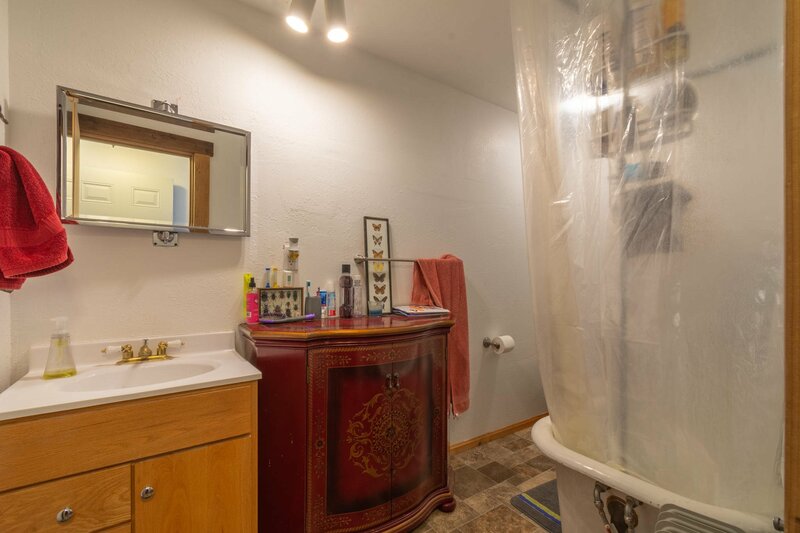 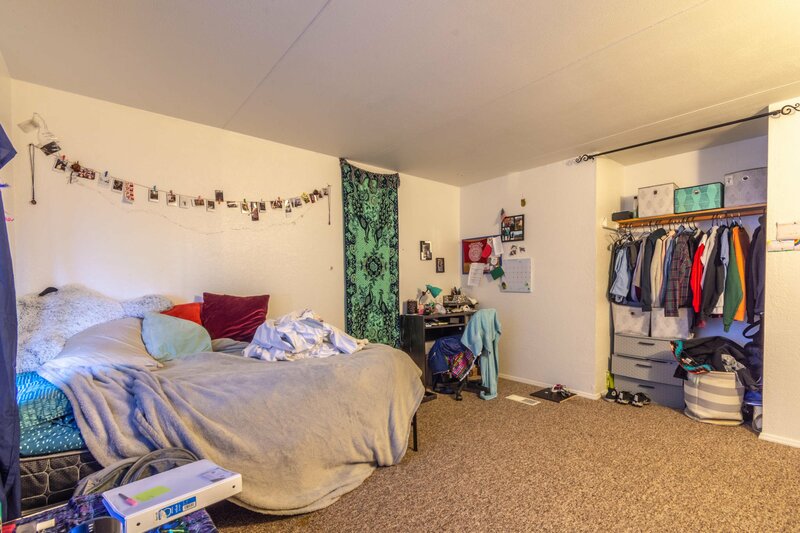 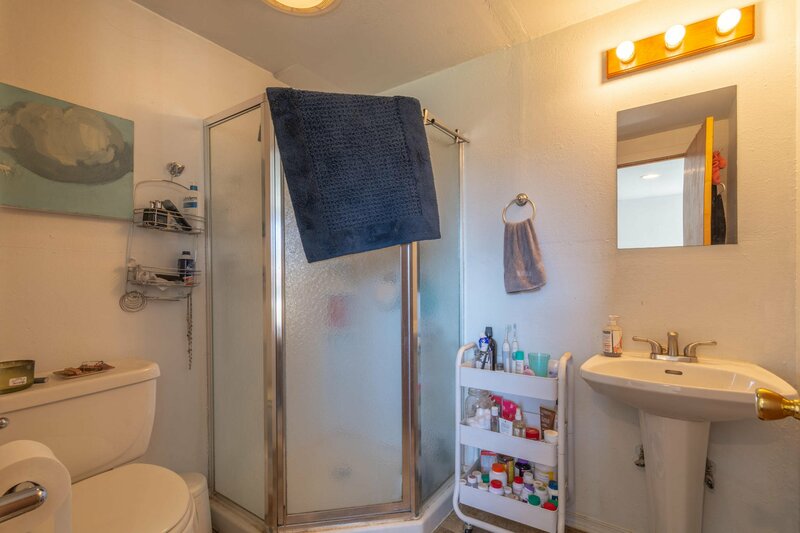 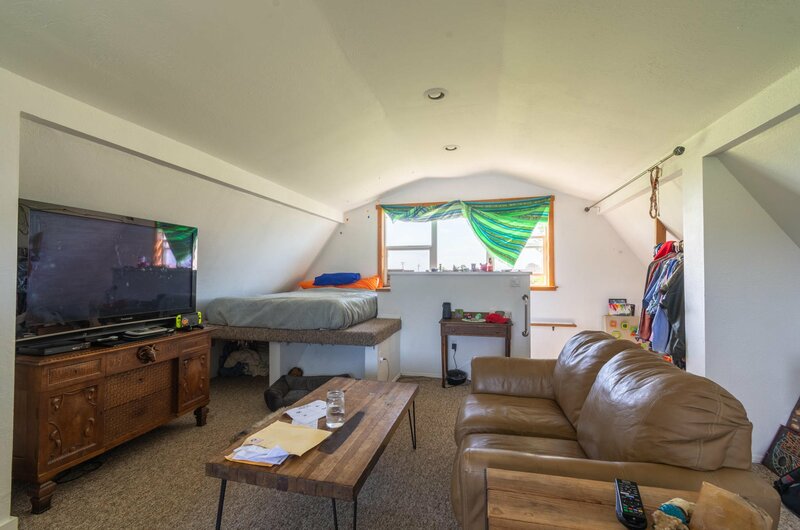 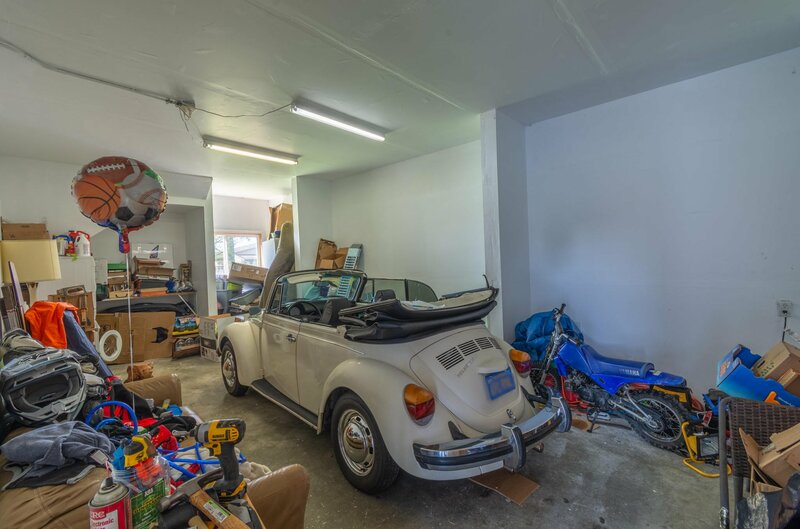 Additionally there is a garage/shop with a permitted SECOND UNIT studio apartment, including new bathroom. 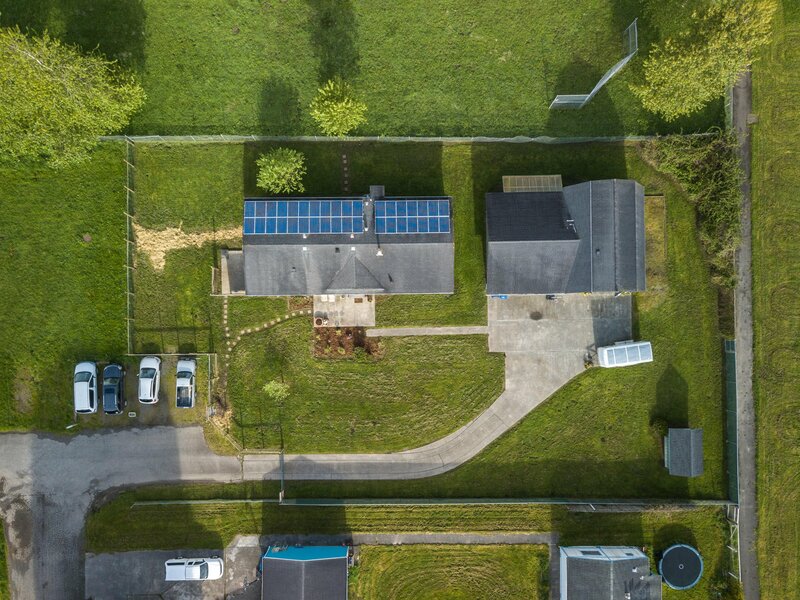 Units are separately metered, with a recent addition of solar panels. 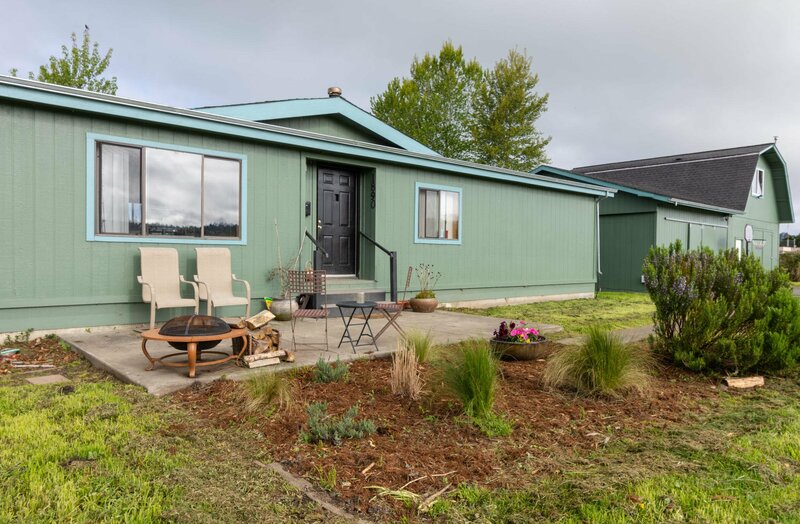 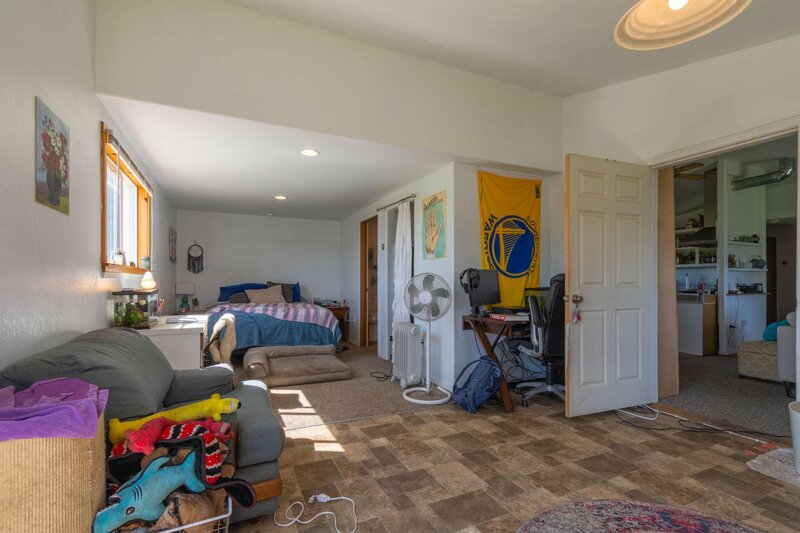 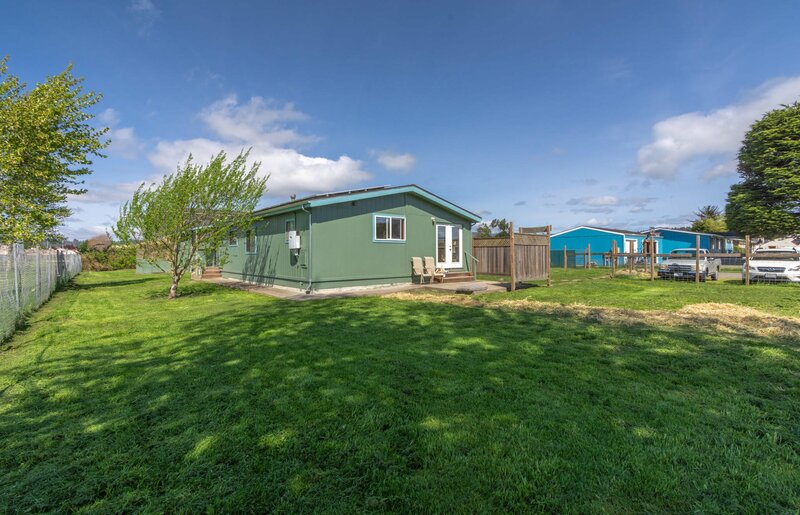 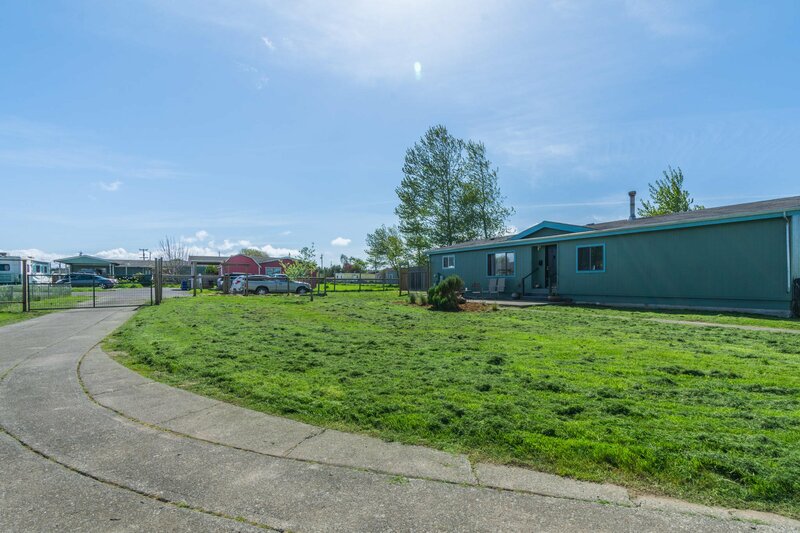 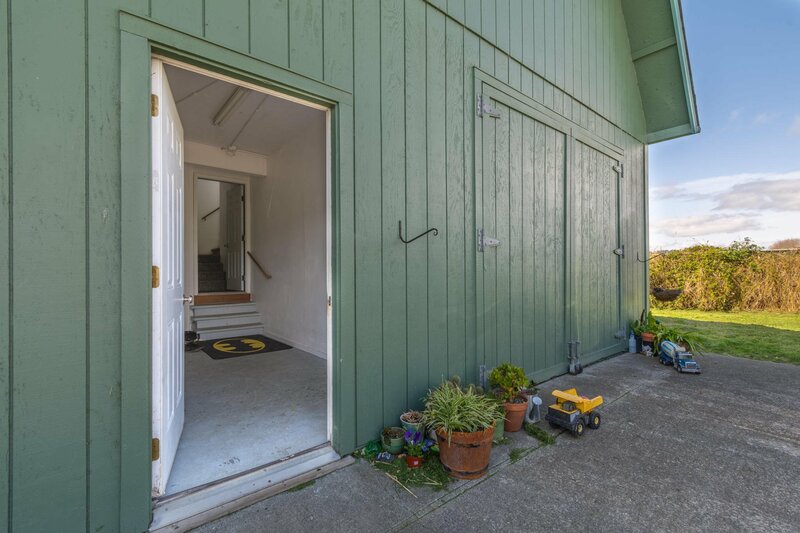 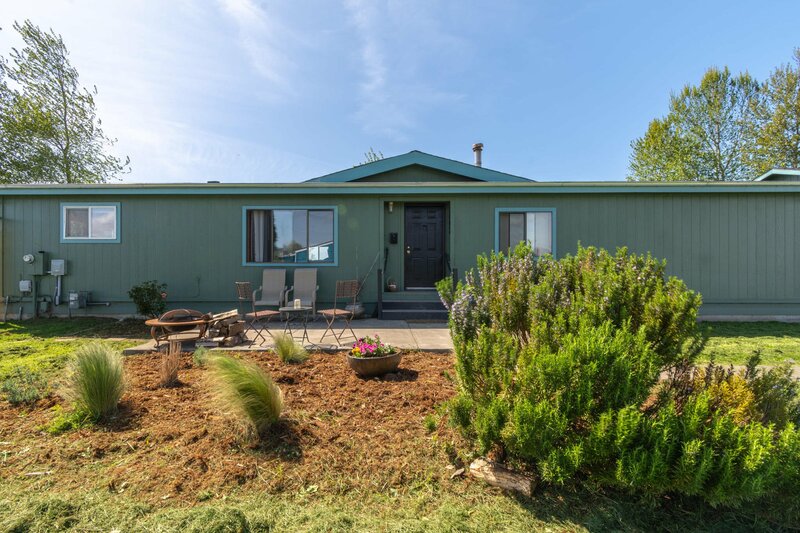 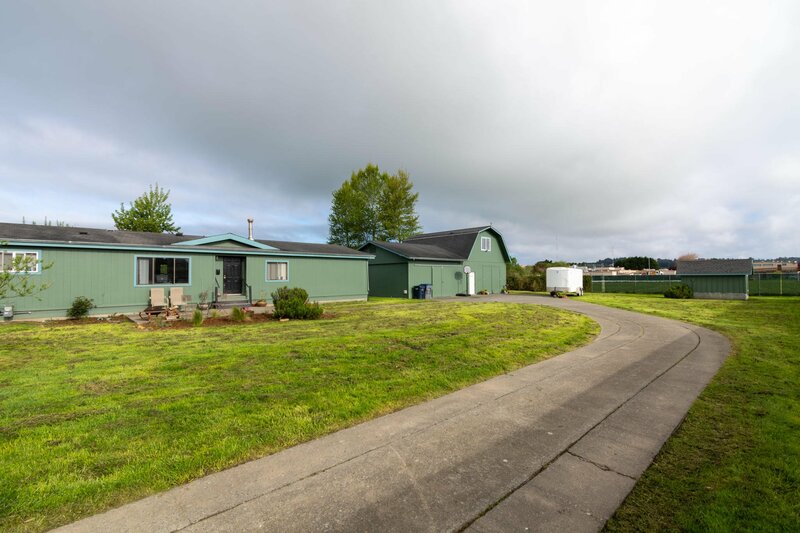 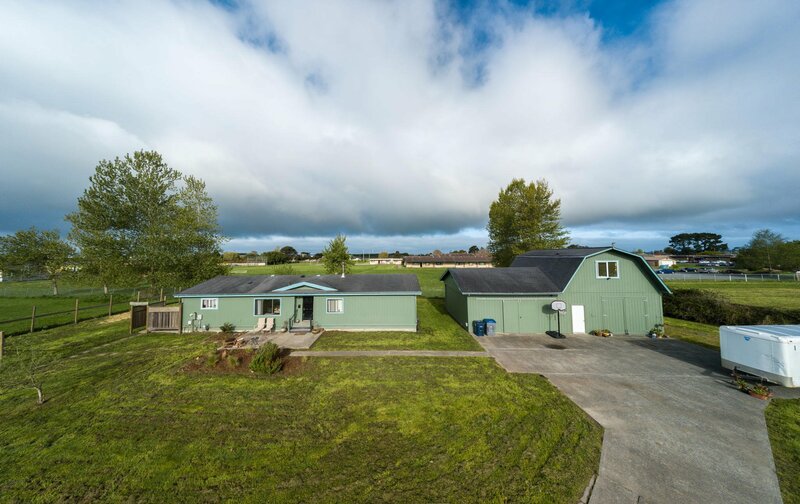 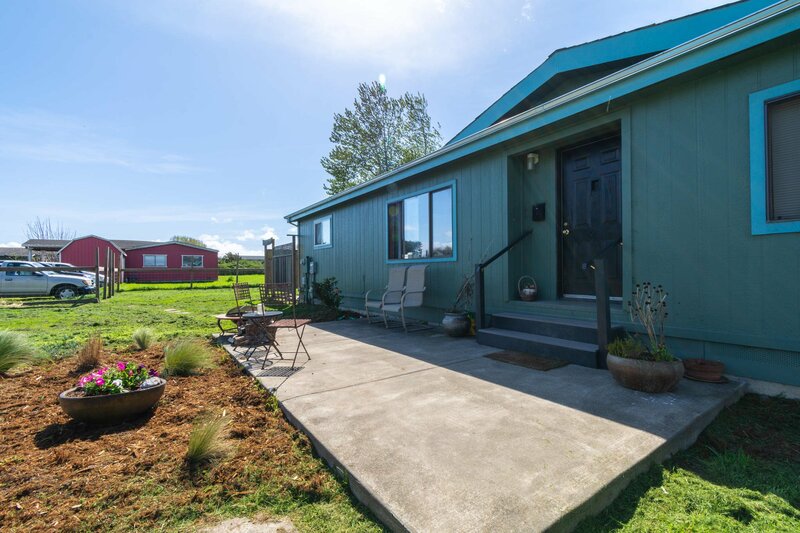 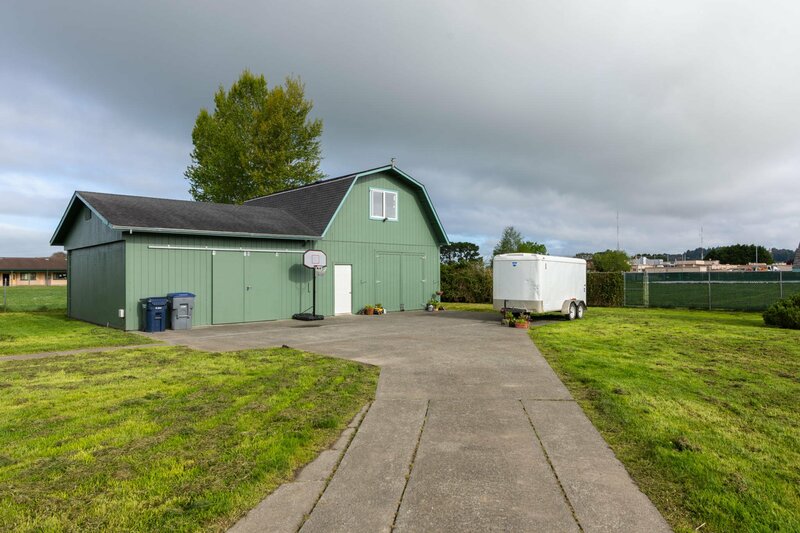 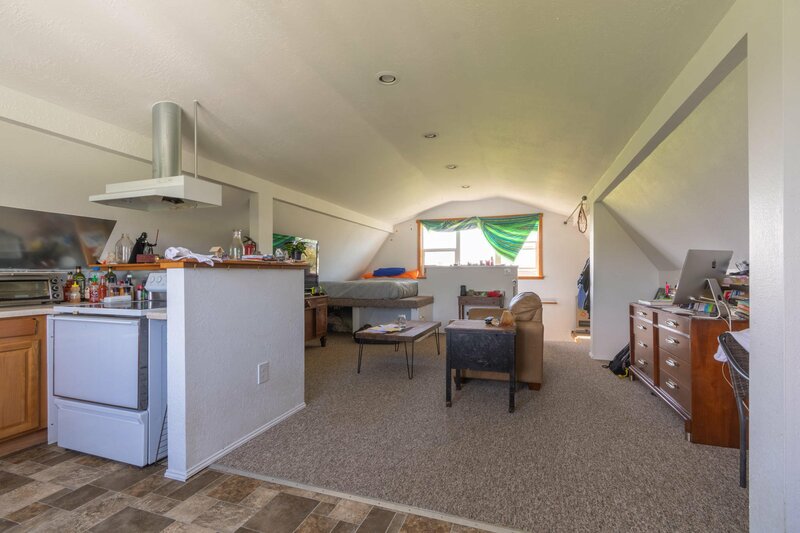 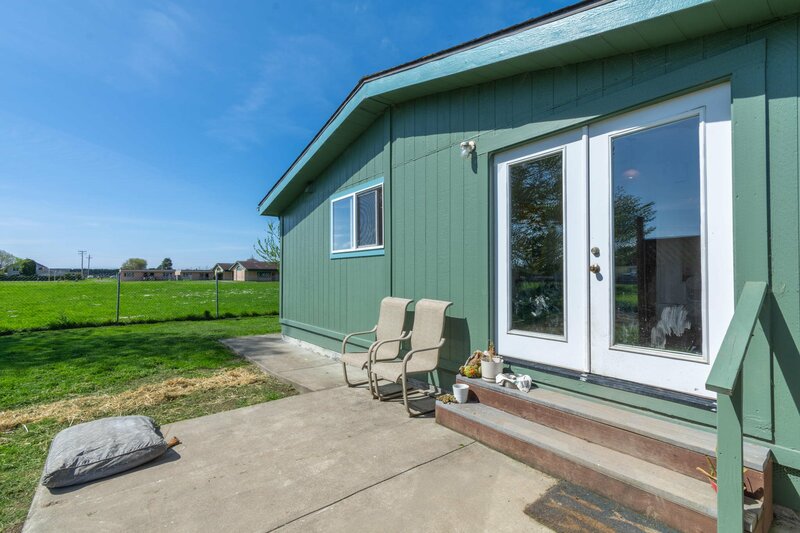 Hard to find this size of yard, plus the ability to have rental income , and be so close to HSU and downtown Arcata. 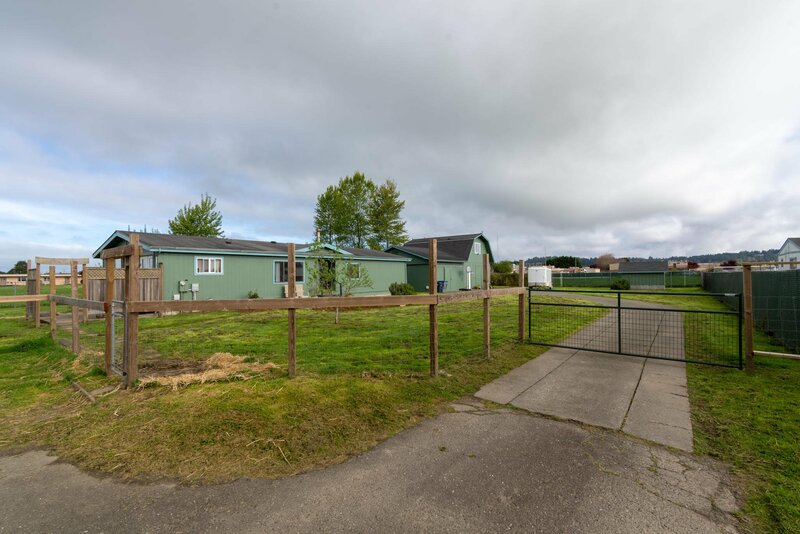 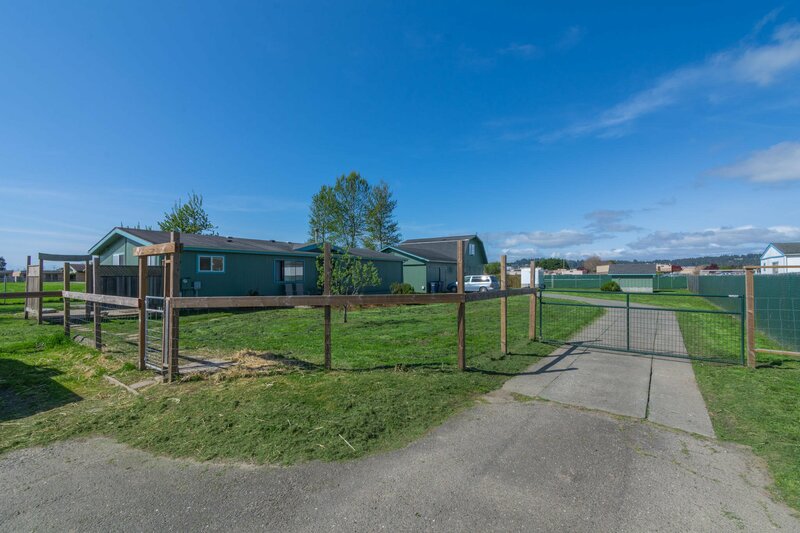 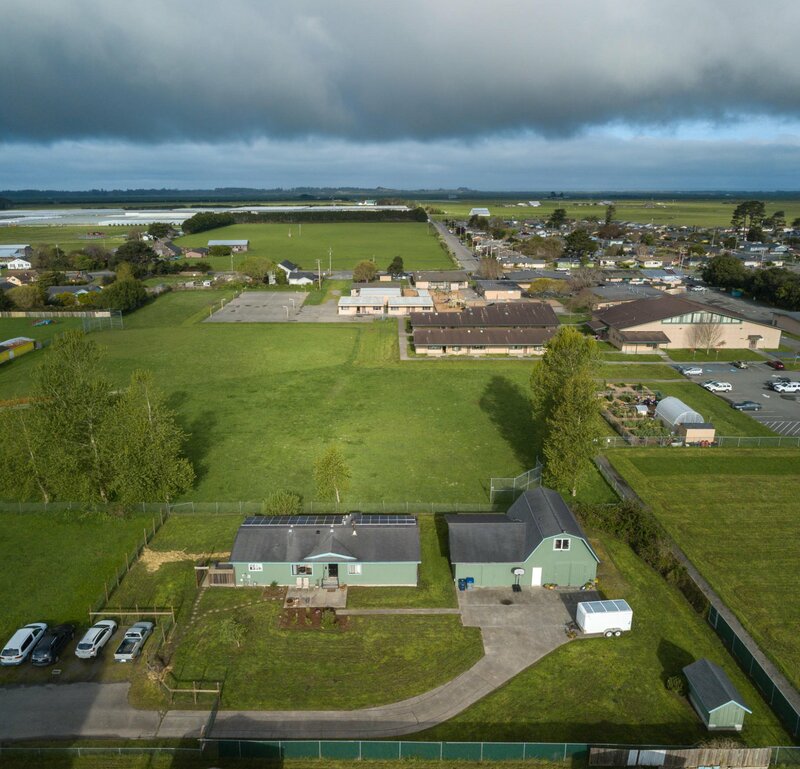 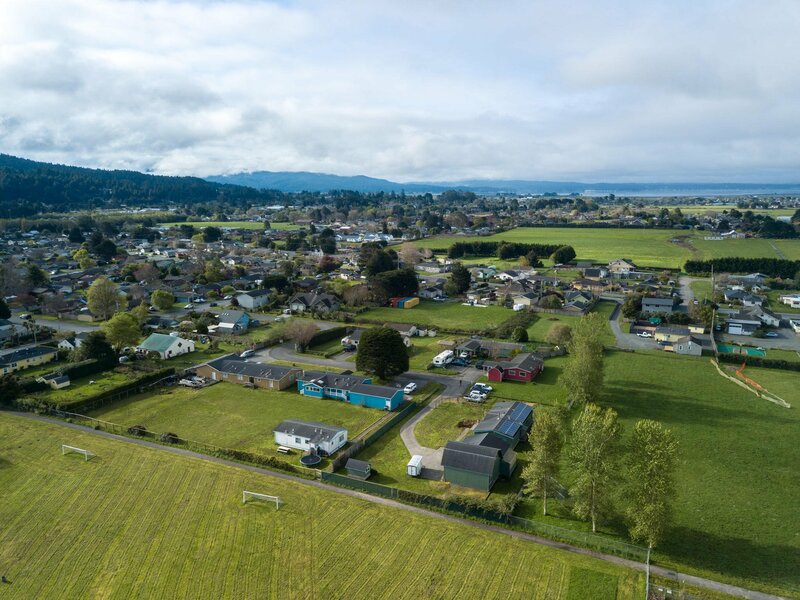 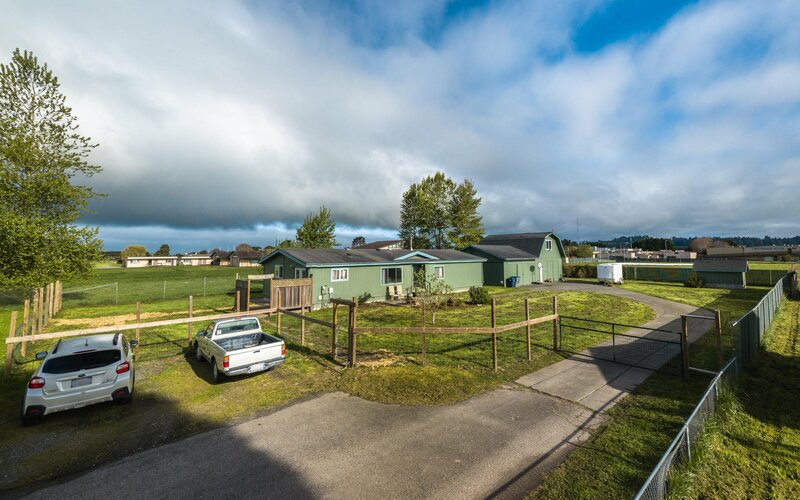 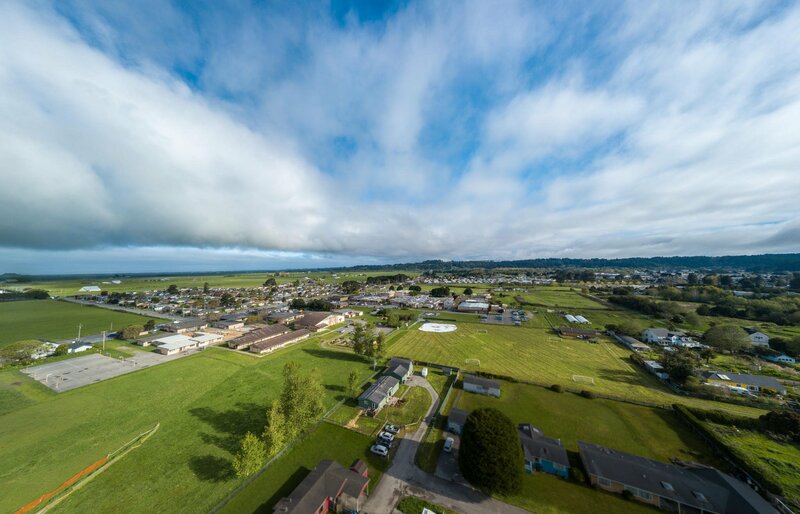 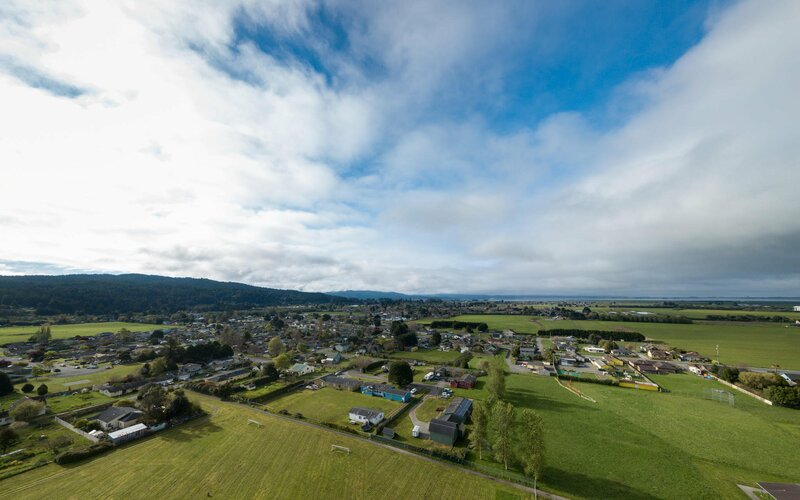 Property backs up to Pacific Union School, very convenient for a family.